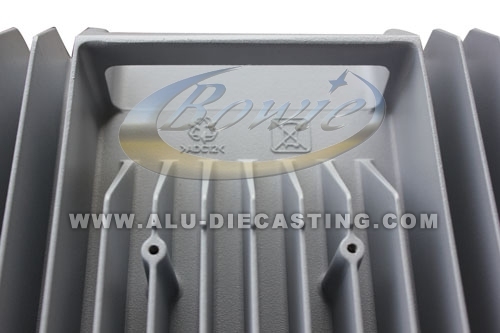 3.Surface finishing:Sand blasted,Polishing,Powde coated,Chrome plated,Nickle plated etc. 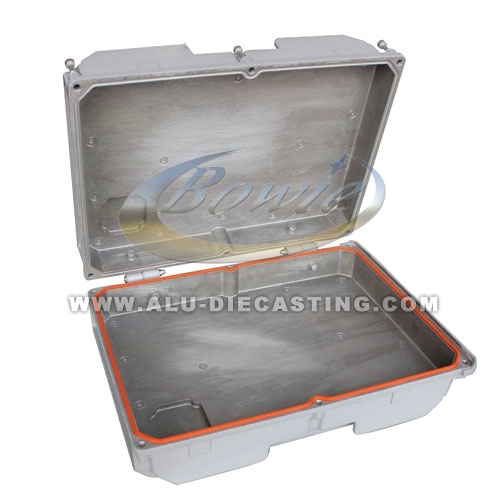 6.High quality, Competitive price, fast delivery, Best service. 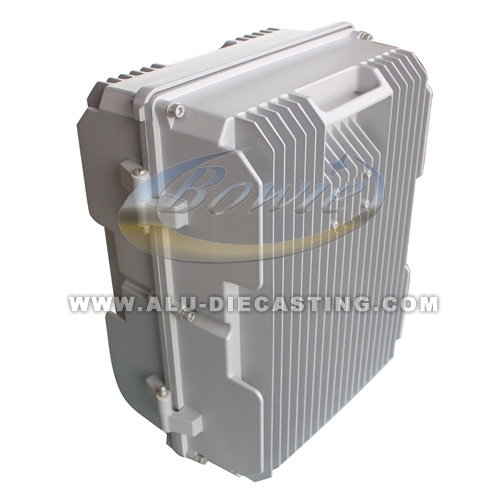 Looking for ideal Communication Manufacturer & supplier ? We have a wide selection at great prices to help you get creative. 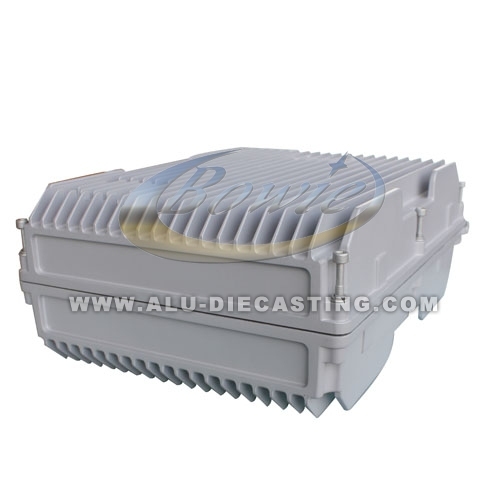 All the Boxes Alu Die Casting are quality guaranteed. 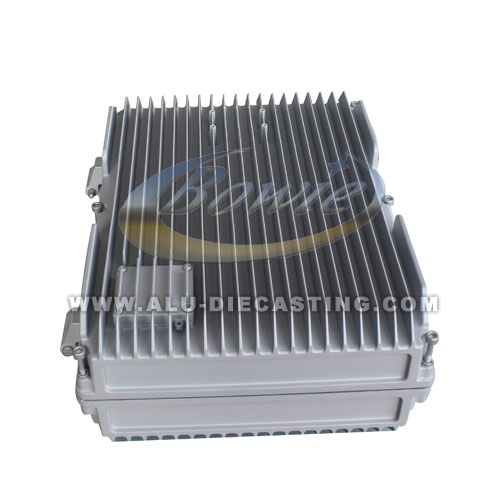 We are China Origin Factory of Communication Box Electrical. If you have any question, please feel free to contact us.